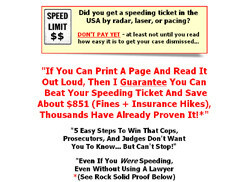 Dui Process, Clear Your Drunk Driving Record - The "DUI Process Manual" is a full explanation of DUI law and DUI record clearing in an easy to follow and understand format. 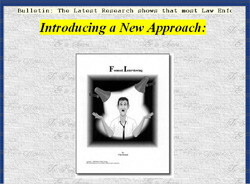 It explains exactly how to clear or significantly minimize your DUI record no matter what state you're located in. 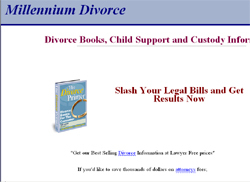 It provides a wealth of information pertaining to getting your drivers license back, saving money before and after a conviction, auto insurance, and basically any other concerns that you might have about DUI offenses in general. 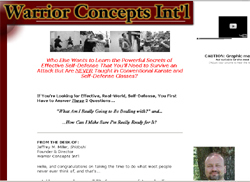 The Karate-Myth - I've spent the thirty years of my life learning just about everything there is to know about EFFECTIVELY defending oneself against real-world, brutal assailants who feel that no attack is out of the question. 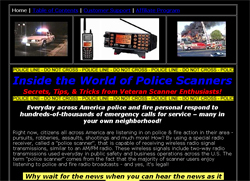 Information that works on the street, where you and I live every day - NOT in some sterile, rule-laiden tournament ring where all that's at stake is a trophy. 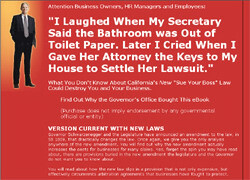 I've taken the time to write down everything that I've learned and discovered in my new book in plain, easy-to-understand language. 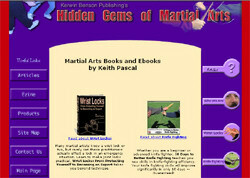 The book is called "The KARATE-MYTH: Why Most Martial Arts and Self-Defense Programs Don't Work and How to Be Safe in Today's World". 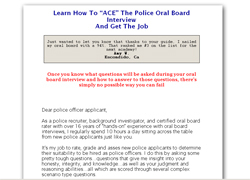 Ace Your Police Oral Board Interview! 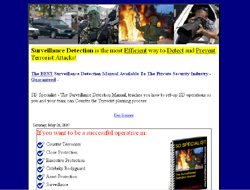 Tags: Counter Terrorism, Surveillance Detection Counter Terrorism Manual. 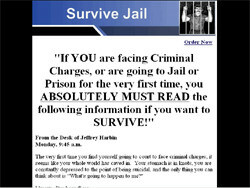 Tags: Criminal Trial, Prison Sentence The Ultimate Guide to Surviving a Criminal Trial and Jail or Prison Sentence. 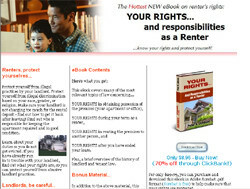 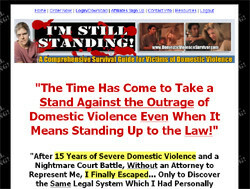 Tags: Domestic Abuse, Domestic Violence Ebook regarding DV and the Law. 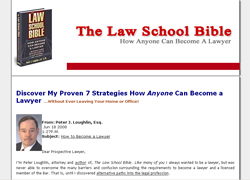 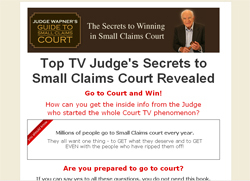 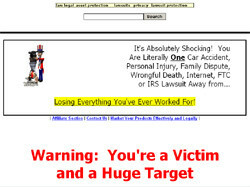 Subcategory: Law Enforcement How To Become A Lawyer ...without Setting Foot In A Law School!